And Virginia’s Governor Ralph Northam was correct to veto the legislation. The Reform Party does not support “sanctuary cities” that shield illegal immigrants from law enforcement by either limiting cooperation with federal immigration enforcement activities or preventing them. While the bill, sponsored by Delegate Ben Cline (R-Rockbridge), was aimed at preventing so-called “sanctuary cities” from being created in the state, we believe that each Virginia community and its local law enforcement are better equipped to decide what they want to do. Our towns and counties do not need Richmond imposing laws directing them obey all federal direction. Another problem with the law is that it is a solution to a non-existent problem. To date, there are no official “sanctuary cities” in Virginia, and no city has indicated a desire to not cooperate with federal law enforcement on ICE detainers or other matters involving illegal immigrants. What’s more, nothing has been passed at a local level that would make fighting gang-related crime, or criminal organizations that have originated in other countries, any more difficult. The Reform Party believes that the law is unnecessarily vague. However, contrary to Governor Northam’s statement that the legislation would create an unneeded burden on local law enforcement – or that it “sends a chilling message” – we do not believe that to be true either. 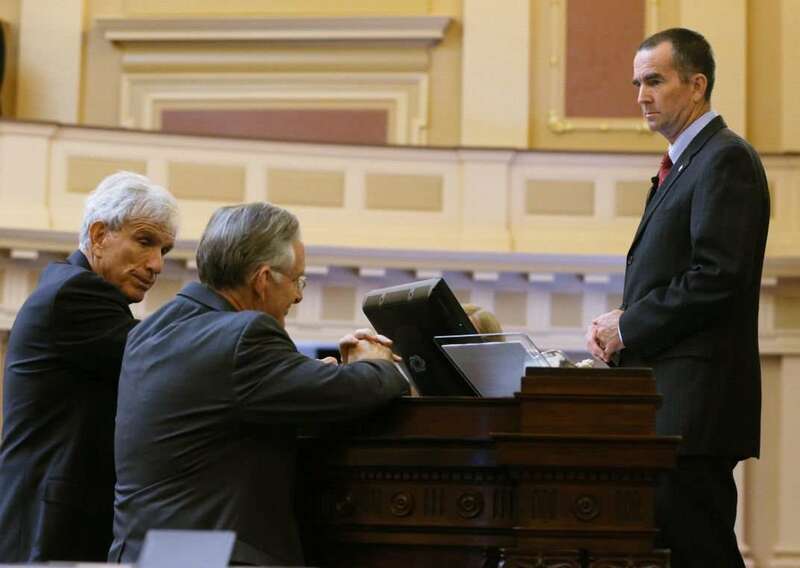 There is no indication that Cline’s bill was going to force Virginia cities and towns to shoulder the burden of enforcing federal immigration law. Local law enforcement is not charged with federal immigration law enforcement. They can detain illegal immigrants wanted by ICE or Homeland Security, but the burden would be no different than if Culpeper County had arrested and detained someone wanted on warrants issued by Loudoun County . At the end of the day, the Republican Party tackled an issue that has some national attention, but is not an issue for Virginia voters. Without the threat of cities adopting a sanctuary city policy (for which the Republicans easily could have created a local election process), this effort is misguided and poorly timed.